This is just to see how much you know about act 2 Beauty and the Beast. How well do you REALLY know Beauty and the Beast? Not as much as me, I bet. take this quiz and find out! Test Your Skills! 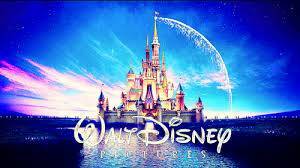 Are You Are You A True Disney Fan? How well do you know Beauty and the Beast? I bet I know a lot more than you, but then again I may be wrong. How well do you know the story of the beautiful, brainy Belle and her mysterious Beast? Do you really know Beauty and the Beast? Questions that let you know how well you really know Beauty and the Beast, do you know as much as me?